Apartments, penthouses, duplex apartments on the Benicasim for Annual Rental. Apartments, penthouses, duplex apartments on the Benicasim for Sell. Holiday.Apartments, penthouses, duplex apartments on the Benicasim for Temporary Vacation /Holiday Rental. 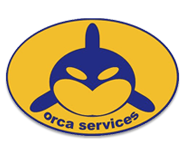 Visit our website www.orcaservices.org for more information about all our services. Our best properties for sale and rent in Benicassim, Castellón. Our intention is offering to our potential clients, in both temporary/ holidays letting as well as in annual rental of properties, a large number of alternatives covering all tastes and prices, and trying to be able to offer them at much locations as possible. THERE ARE NOT ESTATE COMMISSIONS, beyond the rental rates of our properties, neither temporary rentals nor annual letting. We try to offer the strongest possible guarantees on properties within our management system, marked by our logo. Our staff has reviewed most of them, and even they are managed by them straight away. In other cases owners have been interviewed to dispel all doubts. The properties in our management system are previously investigated regarding their owners, housing conditions and references from other tenants. 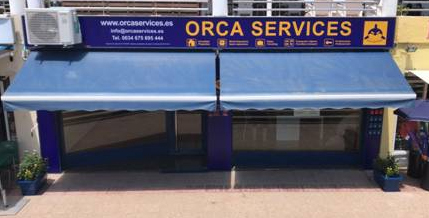 Orcaservices.org and / or orcaservices.es warranties to their customers. If the properties are not in good conditions on arrival, or the information is not accurate, we are authorized to perform all necessary managements to solve any problem in your rented property. If you wish to receive more information, please contact us, we will attend your query asap. To book your apartment complete this form.